with the reception held at the Grand Oak Villa in Oakville, CT.
full entertainment, photography, videography, and photobooth teams at their event!!! ​Stay connected to our Facebook fan page to be notified of future releases. Our A W E S O M E photobooth experience speaks for itself!!! The full photobooth gallery is now available for all guests to access. The wedding day video preview has been released. Click on the link below to preview the highlight video. are now available for family and guests to view. Click on the links below to launch, please obtain password from Alicia or Greg. 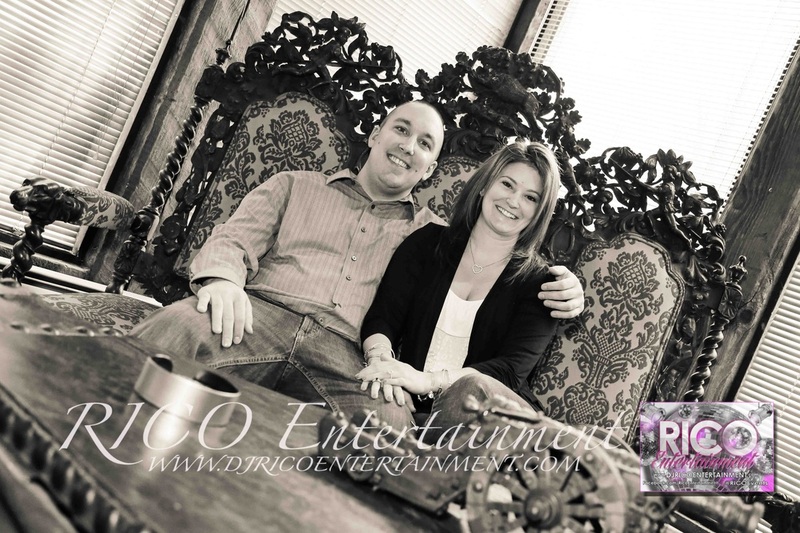 We had a great time with their engagement shoot on location at Bill Miller's Castle in Branford, CT. 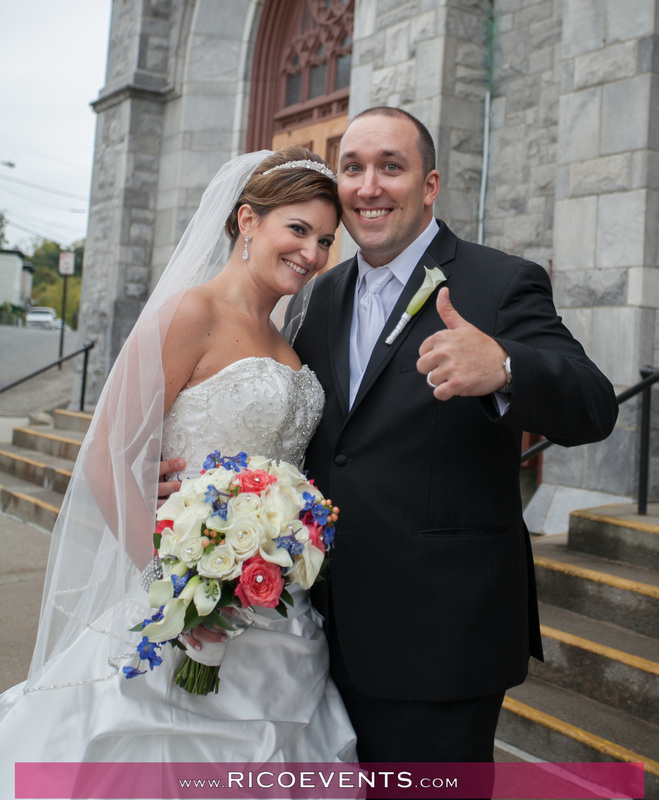 The online gallery for their engagement photos are now available for family & friends to view. Please click here to launch the gallery. Also please like our Facebook fan page by clicking here and "Like" our page!